Skycade is a Minecraft Server Network. We pride ourselves in providing a fair and balanced experience to our players. Our online store offers balanced upgrades like Crate keys & Perm Packs. 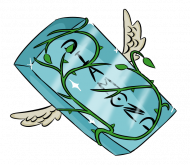 We also have lots of fancy cosmetic items at cheap prices like Suffixes & Pets. If you really want to support the server you can purchase Global cosmetic Ranks which give you a huge selection of nametags, pets, disguises, 1v1 access etc. Feel free to explore the store via the navigation bar at the top of this page. We hope you have a pleasant experience! Before finalizing a purchase, make sure you have entered the correct Minecraft username as we are unable to transfer packages to different users. Once payment has been completed most customers receive their items in-game within 10 minutes. If you are unable to get on the Skycade server you'll receive your items the next time you log in (even if this is 1 week later). If you do not receive your orders contact our support email (see below). Currently, all purchases are processed through Paypal and Paypal Express. Keep in mind that payments made via e-cheque can take up to 14 days to process. For security reasons packages will not be provided until your e-cheque has cleared. 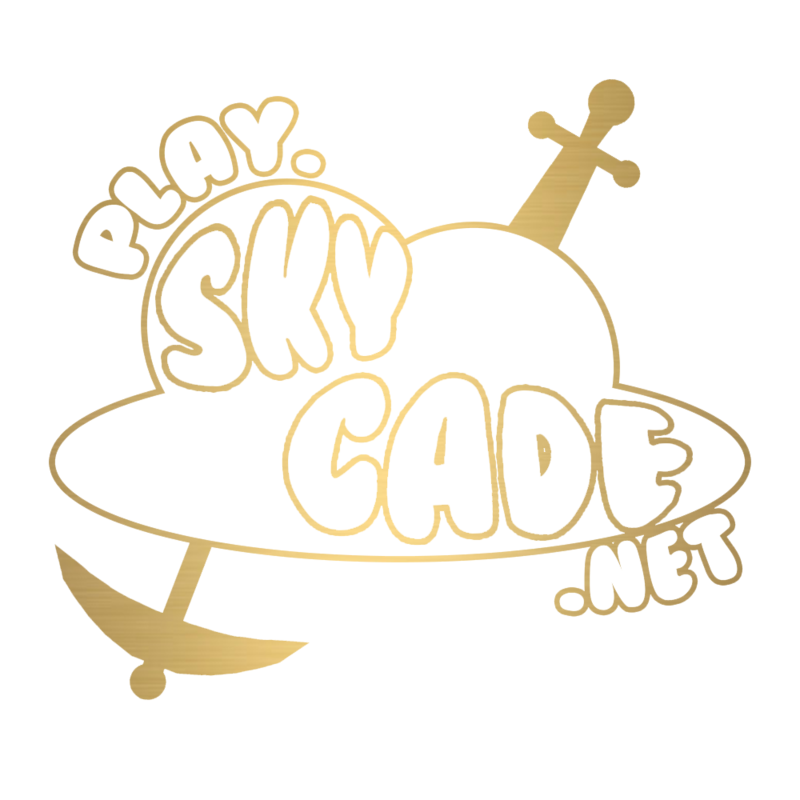 If you have any problems or queries with purchases, please don't hesitate to contact sales@skycade.net! You will receive a response within 3 working days. Please note: All Chargebacks will result in an IP ban from our network. A further Legal investigation regarding the chargeback may take place. For exclusive competitions and news, make sure to follow us. To get more involved with the community, report bugs and suggest improvements make sure to register on our forums here. Skycade is owned by Jack Massey Welsh. We are not affiliated with Mojang AB in any way. Minecraft is a copyright of Mojang AB. 347 / 1 players online.